Twitter always set itself apart from the competition by keeping things succinct. The 140 character limit forced everyone to get to the point rather than drone on a la Facebook. However, the company is now said to be close to essentially doing away with that limit. Multiple reports claim Twitter is planning to make the new character limit a whopping 10,000, just like Direct Messages. The 140 character limit has served Twitter well over the years, but it's really just a remnant of its origins. Twitter started as an SMS service, so the 140 limit was designed to fit in a single 160 character SMS. Twitter co-founder Jack Dorsey tweeted a screenshot of text (how fitting) explaining the thinking behind increasing the character limit. It doesn't go into specifics (thus the 10k cap is still a rumor), but it seems clear Twitter will be changing this fundamental feature. 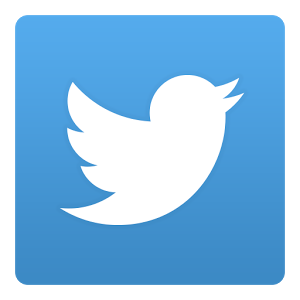 Reports suggest that Twitter will automatically collapse posts to 140 characters and you'll have to tap to view more. Additionally, the app will still show you the 140 character cutoff to encourage brevity. Developers will get the specifics ahead of time so they can update their apps to function with the new, longer tweets. The change is expected to happen by the end of March.